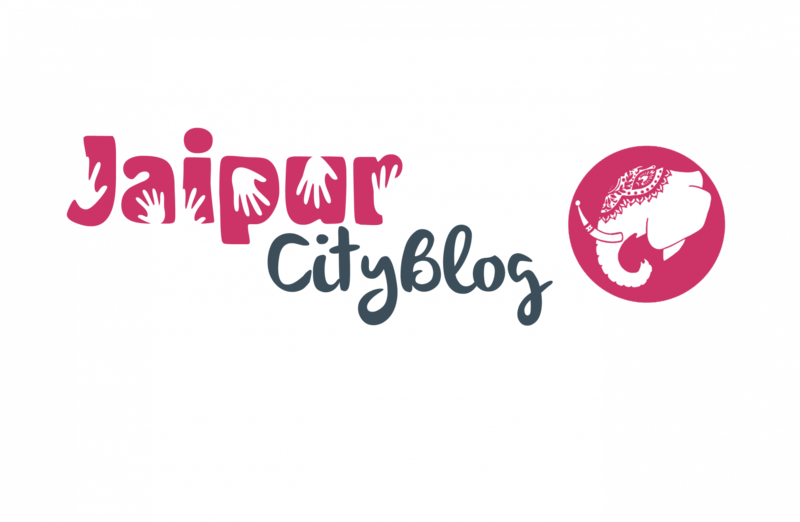 JaipurCityBlog is defined as the only blog of Jaipur supported by various folks of society and its diligent team as well. Its exclusive news, interviews, tourist guides, places to explore ,interesting facts, food blog , fashion related updates and events in Jaipur will create a better online medium platform to connect. As the Internet Branding is emerging in today’s circle so you need to grow there as well. Without Promotion something terrible happens…… NOTHING !!!! So, let’s start explore and promote your brand with this website with a vision to become the most popular brand. We will help you out with the best plans and best ways to promote your brand online with promising best results.